By Ryan | Posted in Trivia. 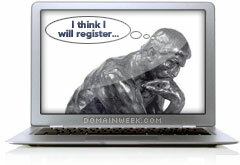 23 years ago today, the domain name Think.com was registered. 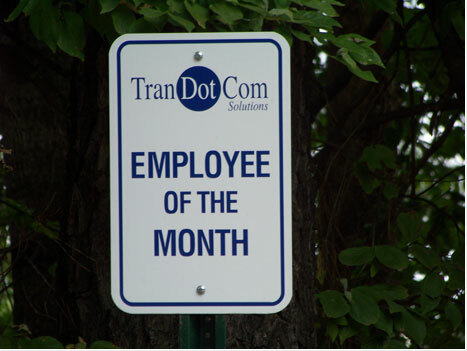 Some of you might think you registered your first name a long time ago, but think about this; Think.com probably preceded your first registration by a decade or more. Some of you might think you started registering domains too late, but think about this; 23 years from now, someone will be registering their first domain name. New Coke was released. 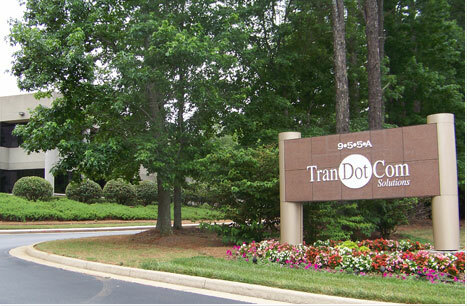 Anyone remember that? So, what were you thinking about in 1985? 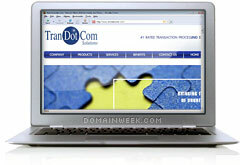 The oldest continually registered .com domain name turns 23 today. 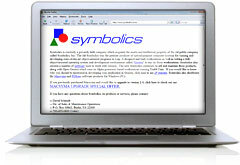 Symbolics.com was first registered on March 15, 1985 by Symbolics, Inc., a public company that produced computer systems for running and developing object-oriented programs in Lisp. It designed and built workstations and created an object-oriented operating system and development environment called “Genera” to run on those computer systems. What does all that mean? I am not really sure, but the domain name symbolics.com has never expired or dropped and it is now owned by a privately held company which got the domain name when it acquired the assets and intellectual property of Symbolics, Inc.